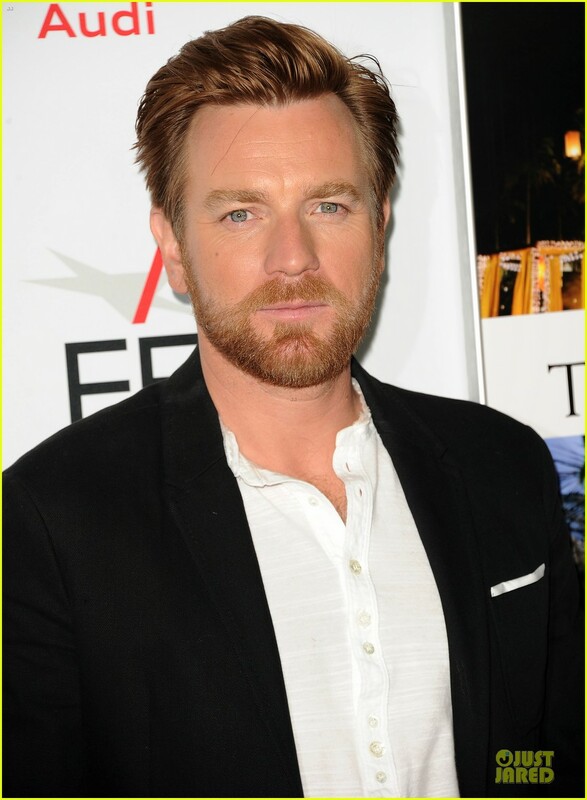 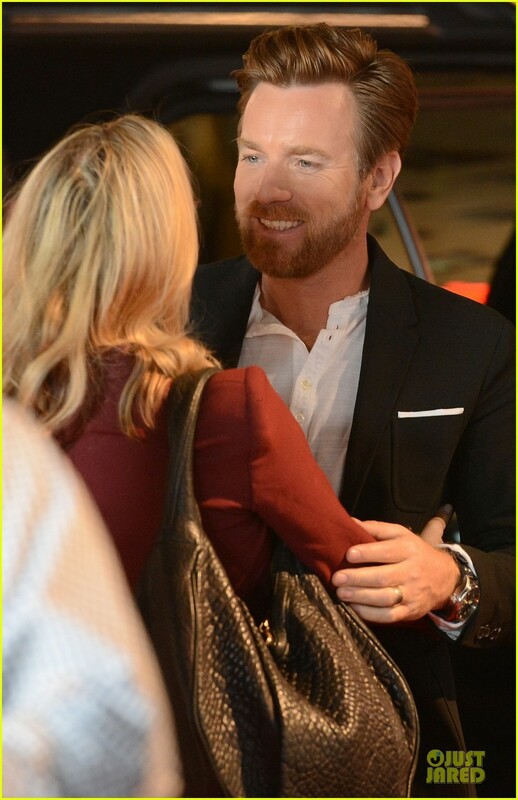 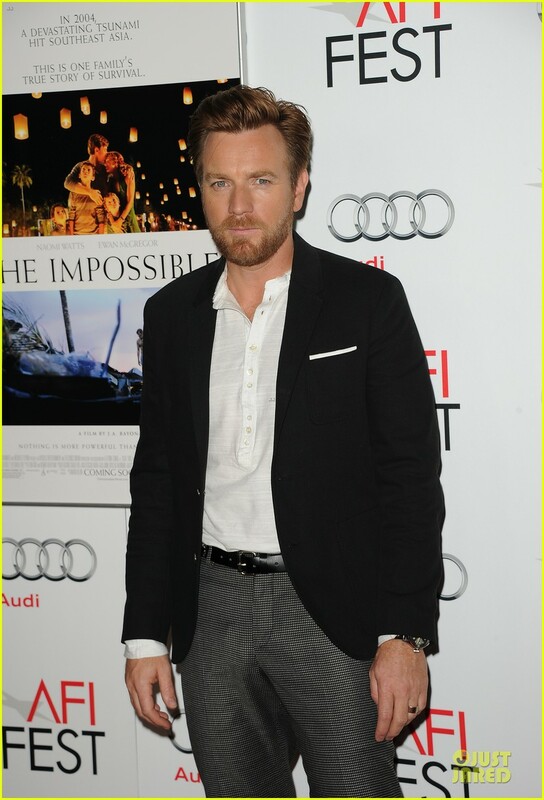 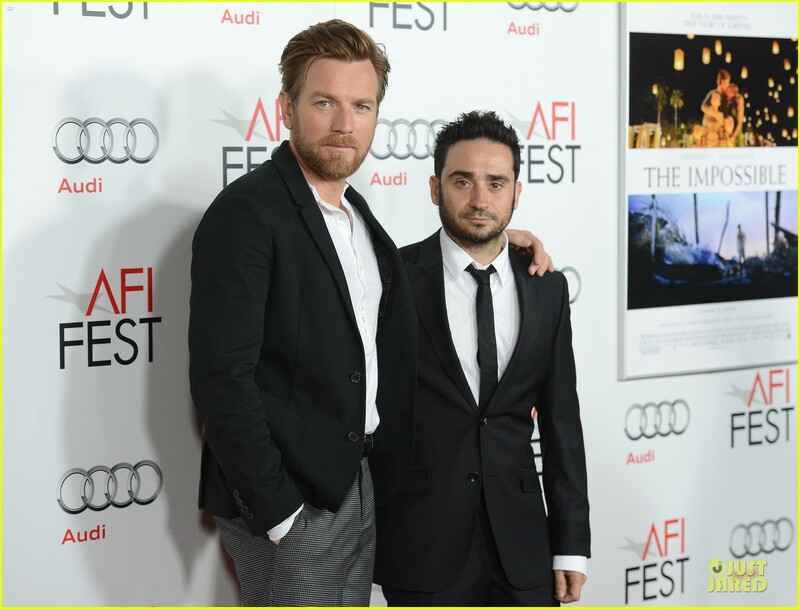 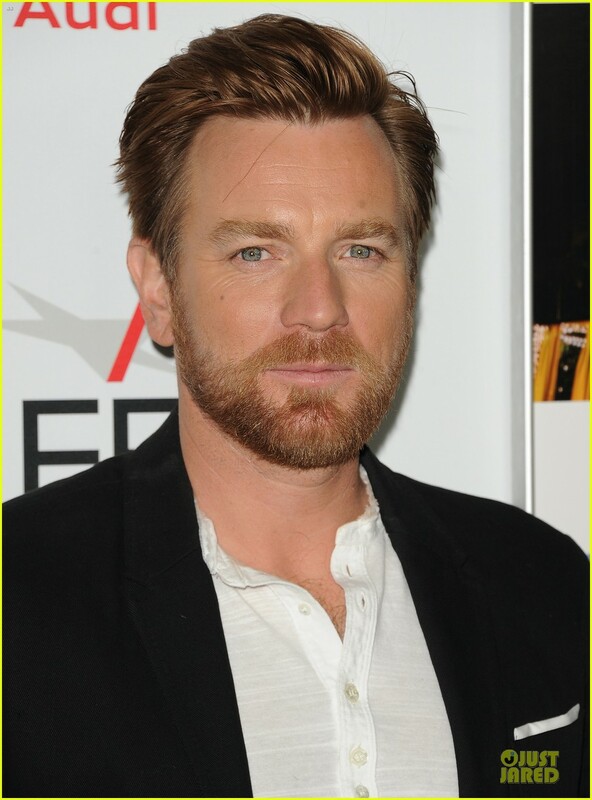 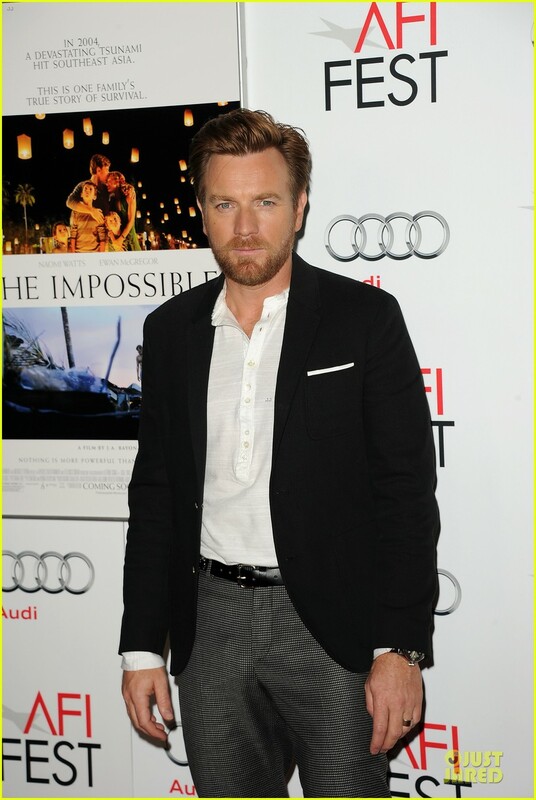 Ewan McGregor looks dashing while arriving at the special screening of his upcoming movie The Impossible during the 2012 AFI Fest held at Grauman’s Chinese Theatre on Sunday (November 4) in Hollywood. 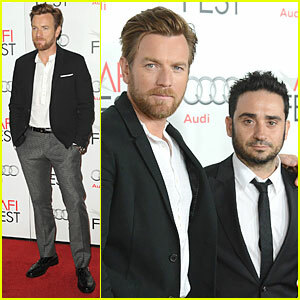 The 41-year-old Scottish actor was joined on the red carpet by his director Juan Antonio Bayona. 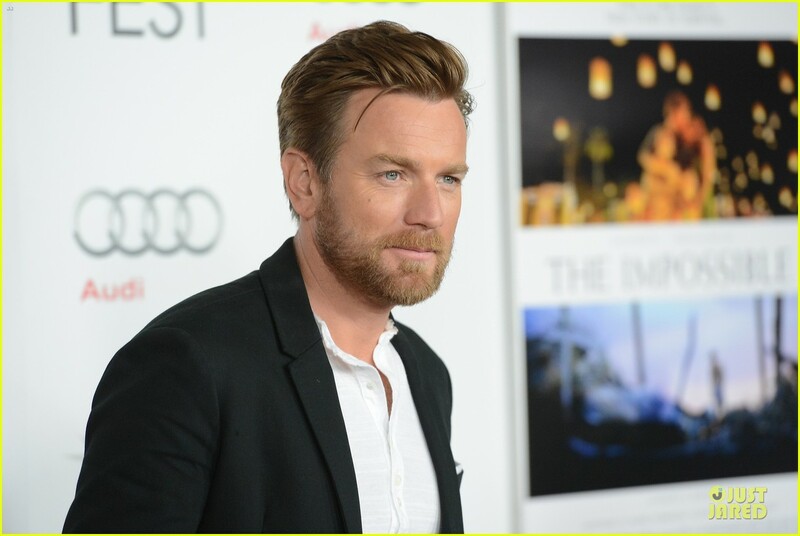 Ewan recently talked with the NY Times about his Impossible co-star Naomi Watts.